You can buy this bottle at Master of Malt. It may also be available from these other retailers. The Highland distillery launched an initial batch of 3,000 bottles of its new single malt. The island distillery has released a 1988 vintage alongside a new travel retail exclusive. 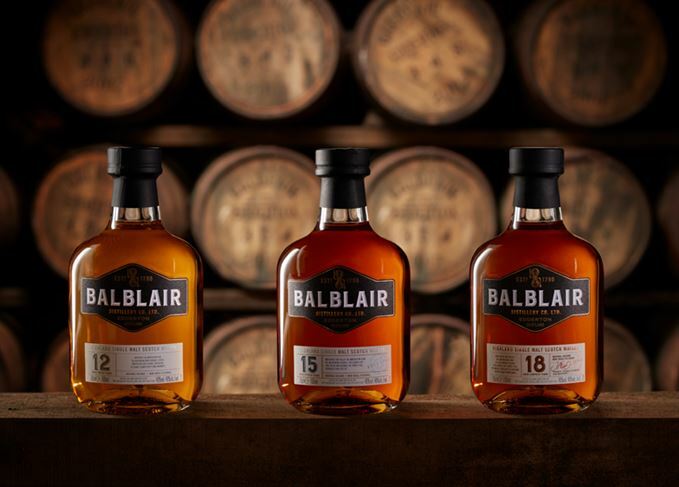 The distillery’s new core range will feature age statements, rather than vintages. The Highland distillery has unveiled new releases of two vintage single malts. Three modern-era ‘legends’ are reviewed, from Balblair, Bunnahabhain and Springbank.